Despite news reports of the Carter twins' birth, there's been no official confirmation from either Beyoncé (35) or her hubby, Jay-Z (44), on their little ones. 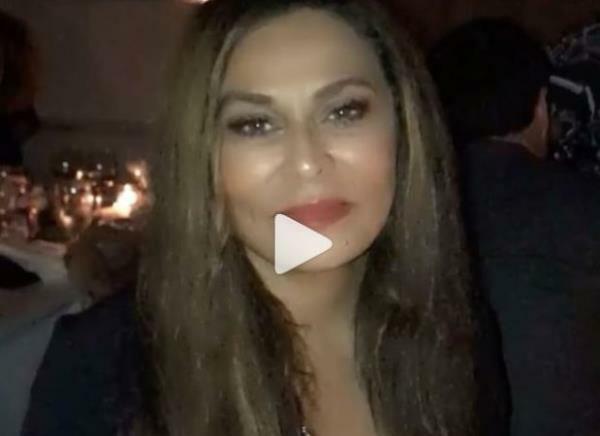 To confuse matters even further B's mother, Tina Knowles (63), posted a video on Instagram on the weekend showing her at a friend's son's wedding in New York - across the country from Los Angeles where Beyoncé reportedly gave birth. Surely any doting grandmother wouldn't miss the arrival of her newest grandkids for anything in the world? In New York for my friends son's wedding ! ??? ?God lets things happen in his time not ours! Dont try to rush him! Perhaps Bey has sworn her immediate family to secrecy. We do know she likes to keep the big events in her life secret (think her nuptials, pregnancy announcements, etc.) or perhaps she's not even in LA as reports claim but is actually in hospital in the Big Apple?! Either way she didn't factor in her formerly estranged father and manager, Mathew Knowles, who sent out a tweet on Father's Day pretty much confirming the twins' arrival in the world. According to TMZ, the twins were born earlier than their expected due date and are reportedly a boy and a girl. The showbiz site also claims the reason we haven't seen them or their superstar mom is because they are being kept in hospital following a "minor issue" no details of which have emerged.